Nov.2019-Mar.2020: Mon. Wed. Fri. Sun. 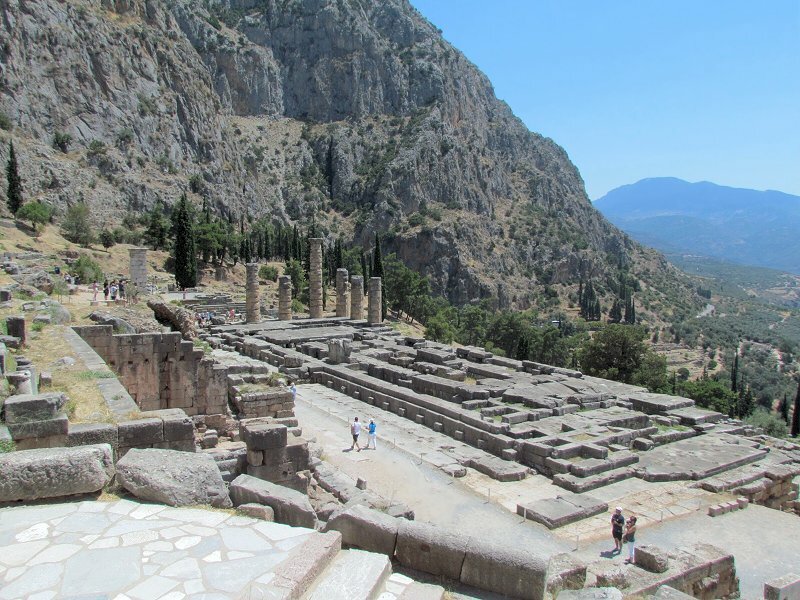 Highlights: Drive through the fertile plain of Beotia, crossing the towns of Thebes & Levadia as well as the picturesque mountain village of Arachova (short stop on the way back). Visit the Treasury of the Athenians, the Temple of Apollo and the Museum containing such masterpieces of Ancient Greek sculpture as the bronze Charioteer, the Naxian Sphinx and the statue of Antinoos. 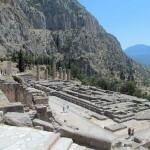 Lunch in the village of Delphi, return to Athens by the same route. Great ride and a funny knowledeable guide. We liked it. The country side was beautiful and the guide was again so kind and shared so much with us. Interesting tour with knowledgeable guide. Very good tour but the dual languages did slow down the tour at locations. Very good tour guide. Very comfy bus. Good food at the restaurant we stopped at. We learned a lot. I'd definitely do it again. based on 9 customer ratings.